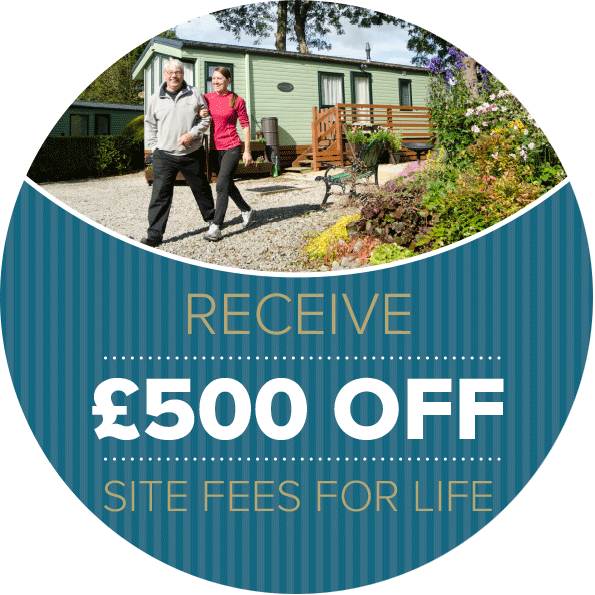 Receive £500 off Site Fees! 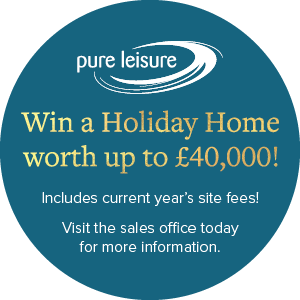 When you purchase or upgrade your holiday home before 21st April! 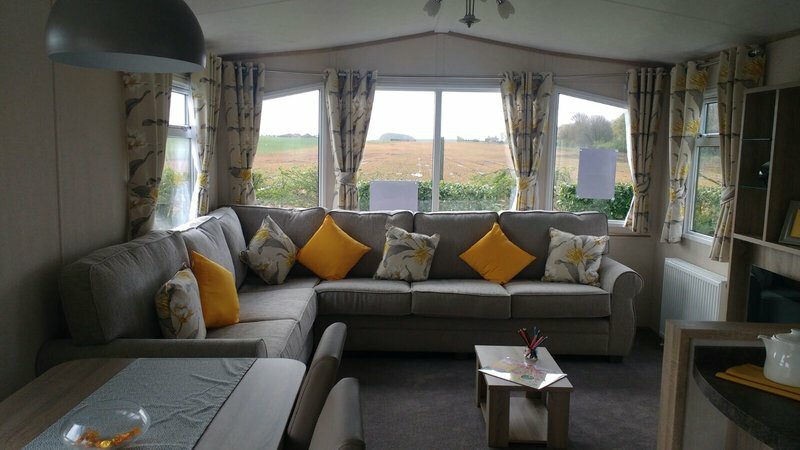 Open for 50 weeks of the year, lovely Primrose Bank offers a range of stylish new and pre-owned holiday homes for purchase while a number of prime plots have also recently been developed. 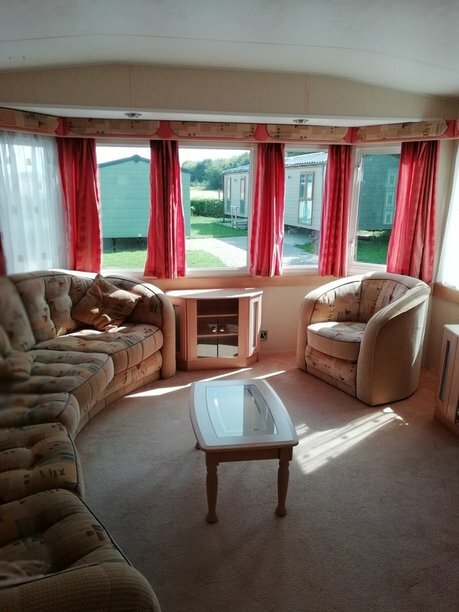 Buyers can choose from luxurious lodges or comfortable and spacious caravan holiday homes, from the all the leading manufacturers, and every budget and taste can be catered for. 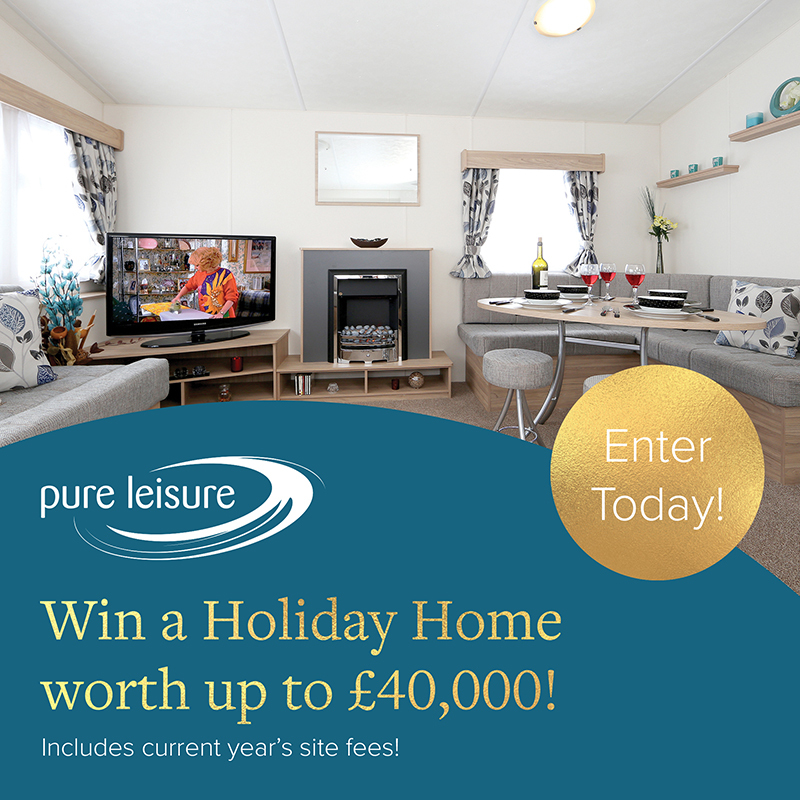 Soon, a range of eco-lodges and caravans will be unveiled – all part of our efforts to make Pure Leisure Group’s holiday parks as carbon friendly as possible. 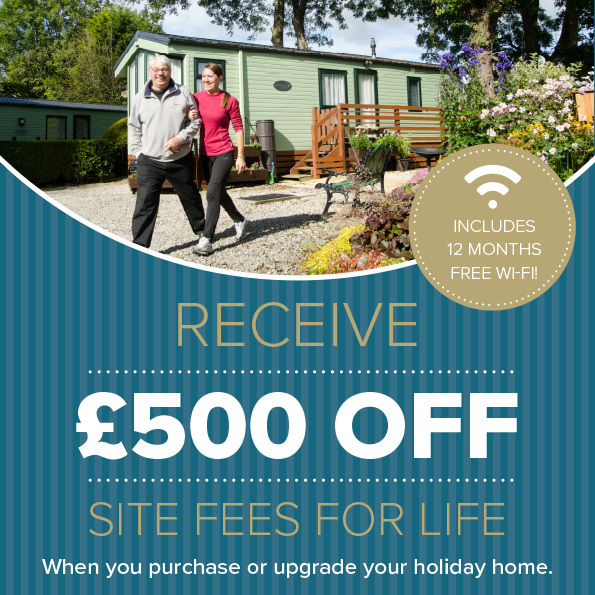 There’s never been a better time to invest in a holiday home at Primrose Bank. 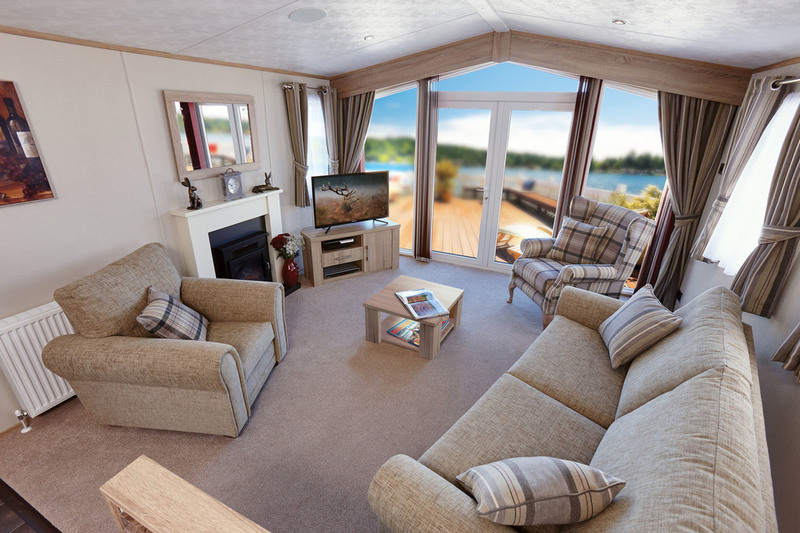 Owning a luxury lodge or spacious holiday home on our park is the ideal way of securing holidays and weekend breaks for you and your family for many years to come. 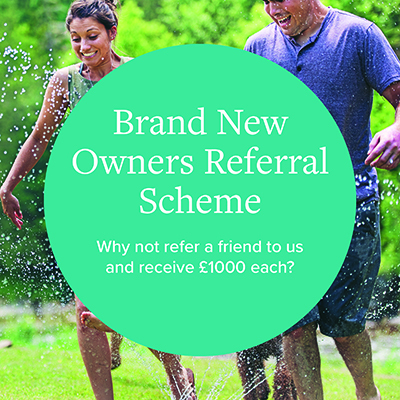 Deciding to buy your own holiday home is an exciting decision… and will open up a lifetime of opportunities. 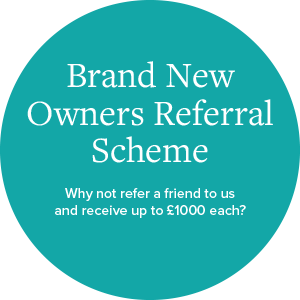 That’s years of unwinding from everyday stresses, catching up with friends, spending more quality time with the family – or just getting to know other owners over a drink or two! 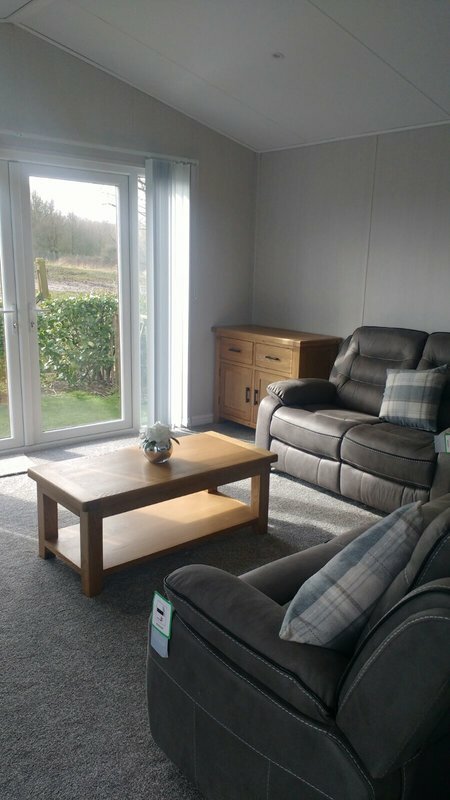 With prices from only £19,995, we offer the ideal solutions for buyers who are new to caravan ownership.